Pinnacle Floors’ staff has hundreds of combined years providing excellent service and attaining the highest levels of customer satisfaction. 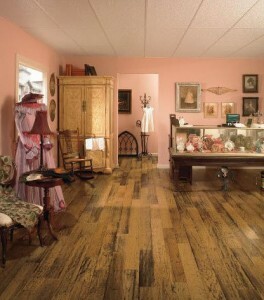 We specialize in hardwood flooring and do it better than anyone else. Our services include Commercial Hardwood Flooring Installation, Commercial Hardwood Floor Sanding, Finishing & Refinishing as well as Historic Commercial Hardwood Floor Restoration.